Via a press release Wemade has announced that they have yet another Digimon MMO coming out by the end of December: Digimon Masters. 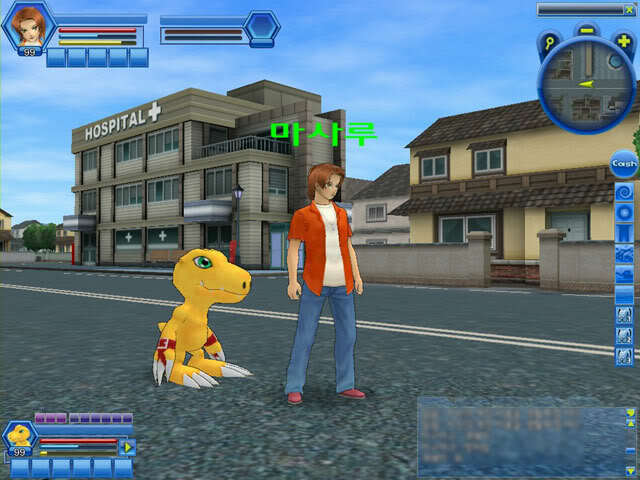 This is the Savers/Data Squad based MMO that Digitalic released in Korea a year ago, so we are getting this one quite a bit more up to date than we did Digimon Battle. What, if anything this means for Digimon Battle, which only came out in the USA nearly half a year ago is currently unknown. Here's a screenshot from the Korean version. Looks far more enjoyable than Digimon Battle to me to be honest.